In this period when the easy contact is through Email, it is strange there is no Email address available for Social Security Administration MacClenny TX and when call is made no one is available and there is no one except personal visit. This is not good for both, the visitor and the staff. Will it not be better to arrange communication through Email which will be more easy and quick? I hope Administration will do some thing for that. Thanks. 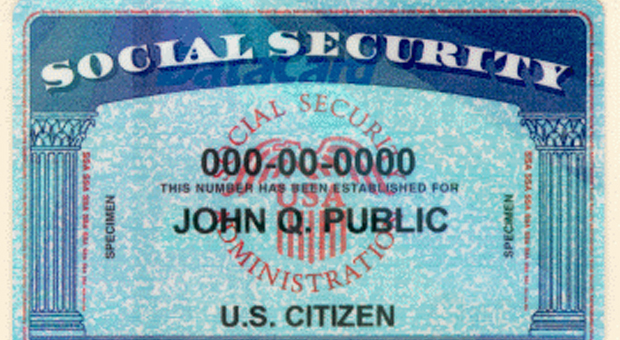 The mckinney social security administration office determines eligibility and pays benefits to those entitled to survivor benefits. Determines eligibility and pays benefits to the entitled legally blind. Determines eligibility and pays retirement benefits to those entitled aged 62 and older. Directions: From highway 75/central expressway, take exit 39 Eldorado parkway, go west one block, turn left on craig dr. Please visit us online at www.socialsecurity.gov. If you need to visit our office, the best time to do so is weekday mornings at 9:00 am. If you are applying for SSI, you can complete a large part of your application by visiting our website at www.socialsecurity.gov. 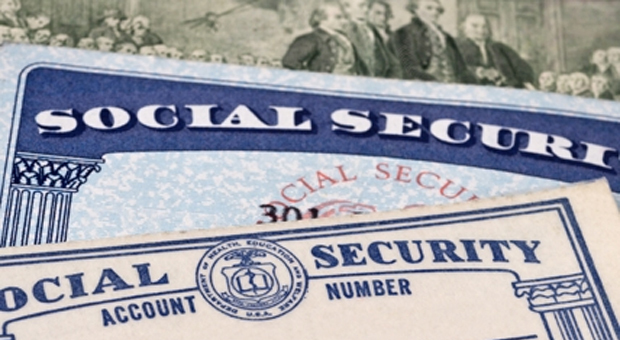 You also can call us toll-free at (866) 931-2731 to ask for an appointment with a Social Security representative.